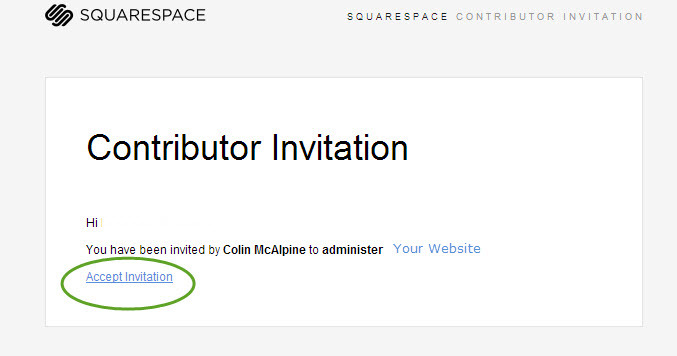 Prior to your website going live you will need to first accept the invitation sent to you by Squarespace in an email and setup your Squarespace Username and Password. 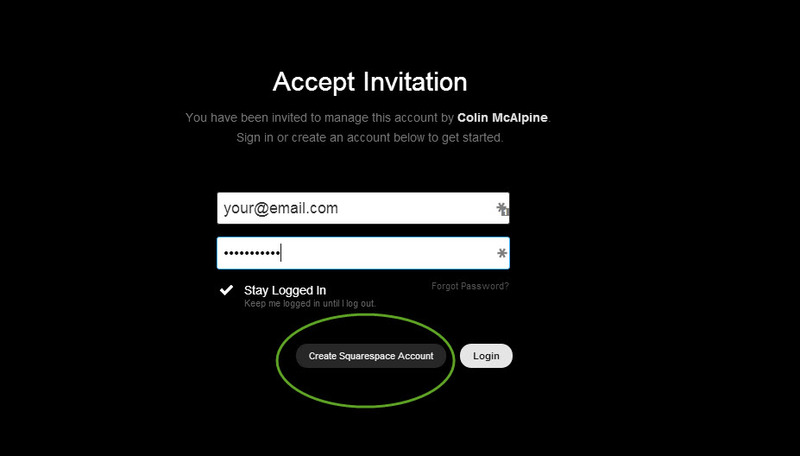 Enter your name, email address (this will be your username) and a secure Password. Click on Create Login. Simply Accept. You will then be email instructions on how to login.